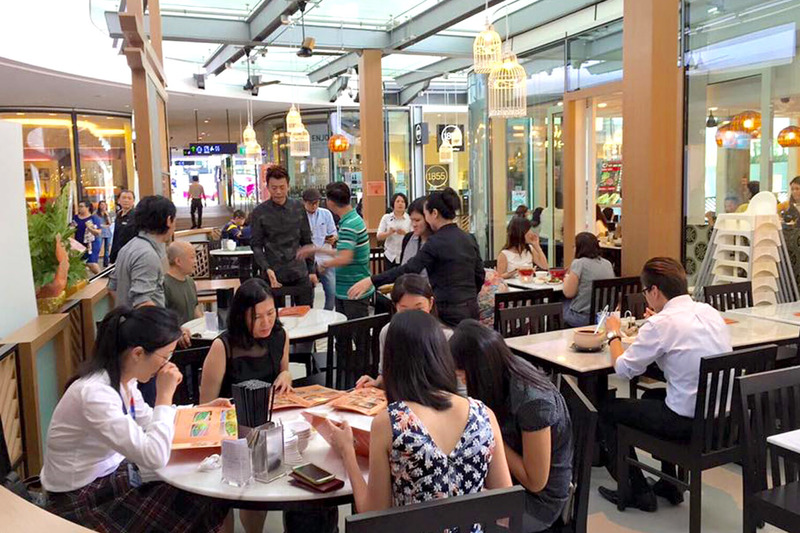 In an examination-obsessed country like Singapore, the very sound of “A-One” can trigger off sensations of achievement and pride. A-One Claypot has the right name then. 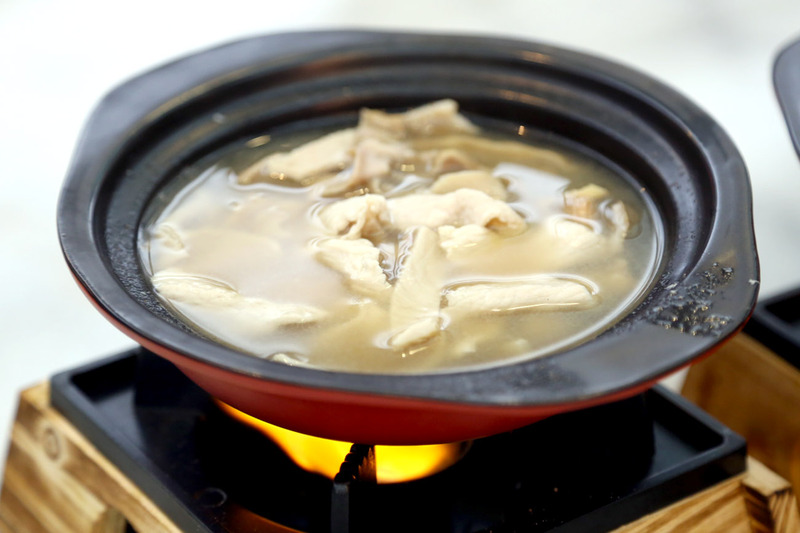 Famous for their dried scallop porridge, the local restaurant chain has further diversified into Bak Kut Teh business, offering Singapore’s 1st Claypot Bak Kut Teh Porridge. 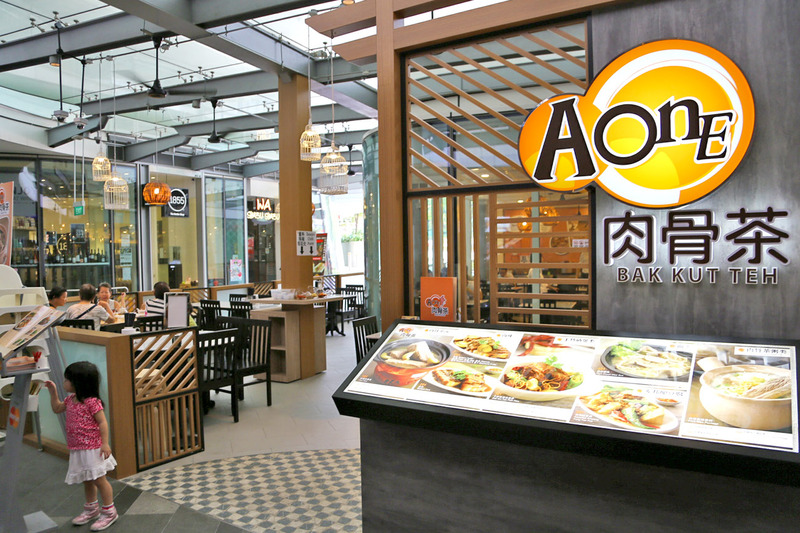 A-One’s porridge and hot-plate dishes at some outlets have been comforting on occasions, and we were curious to try its take on this famous local delicacy. 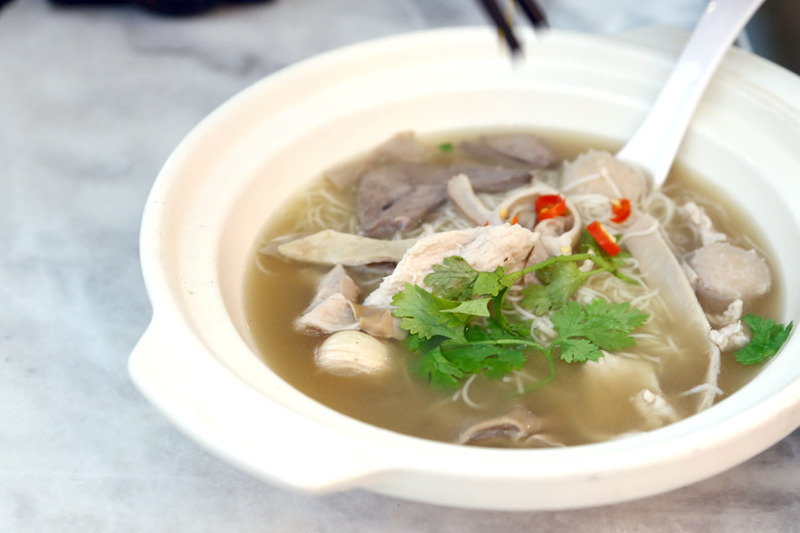 The Bak Kut Teh ($10.90) and Pig’s Organ Soup ($9.90) were just one-dimensional peppery, and somewhat salty. 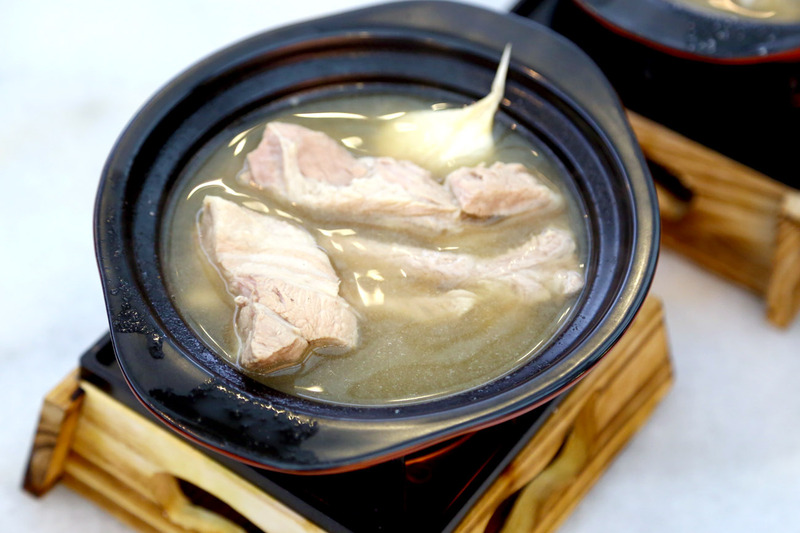 The entire clear stock was overwhelmed by pepper, and it is a pity diners cannot really savour the natural goodness from the pork bones. The pork ribs wasn’t as tender as we would have imagined as well. Our neighbouring table noticing our mildly-pained faces, gave us a thumbs-down hand signal and resigning smile. Food does bond people together. She walked over and said, “Try the Ampang Yong Tau Foo next time. At least it is good.” Noted.